Jen graduated from the University of Wisconsin-Madison with a B.S in Psychology in 2005. She is a Certified Strength and Conditioning Specialist with the National Strength and Conditioning Association, a USA Weightlifting Club Coach, and a Crossfit certified coach. 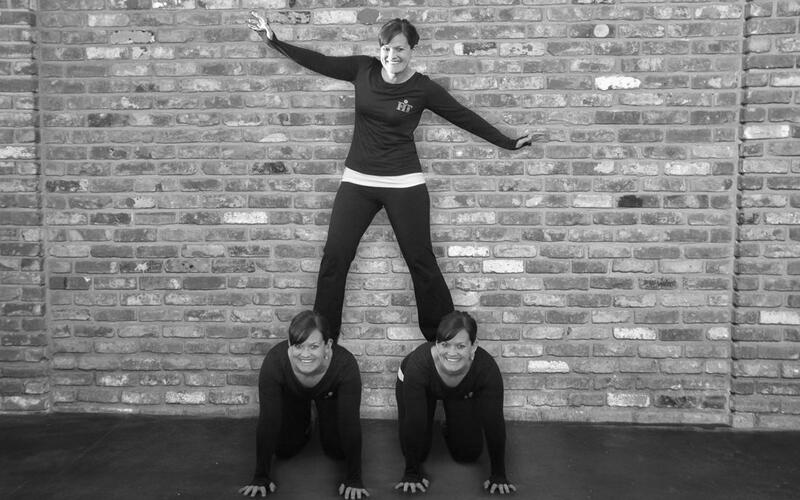 In October 2006, Jen started FITBuddies, a training group for individuals with autism and Down syndrome. She loves training this special population but also enjoys working with people of all ages and fitness goals. Jen also enjoys teaching crossfit classes and applies many of crossfit’s philosophies in her training sessions. In addition to training at FIT, Jen enjoys surfing, running, biking, swimming…anything outdoors, traveling, and spending time with family and friends.